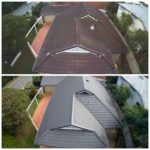 Brisbane Roofing Services - Brisco Roofing has you covered. 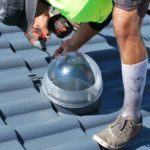 Brisco Roofing a wide range of roofing services to suite your needs. 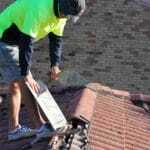 Changing broken tiles, roof sarking paper repair, flashing repair, as well as re-bedding and re-pointing your ridge capping. 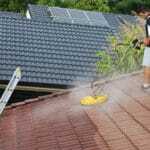 We can clean your metal or tile roof using high pressure water blasters, whirlaway and turbo head attachments to ensure a perfect clean. We can also apply sterilisers and moss and lichen growth killers to break down the build up and prevent further growth. We can paint your metal or tile roof using Nutech’s Tileflex Roof Membrane, the most premium product on the market. 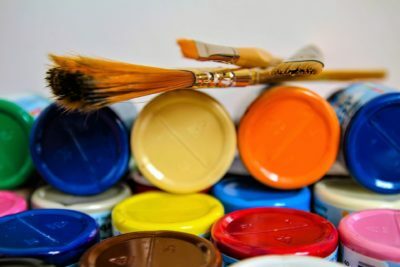 Available in a wide range of colours to ensure you will find just what you’re searching for to match your home’s colour scheme. Nutech’s Tileflex Roof Membrane is also available in a NXT Cool Zone option that has heat reflective properties. 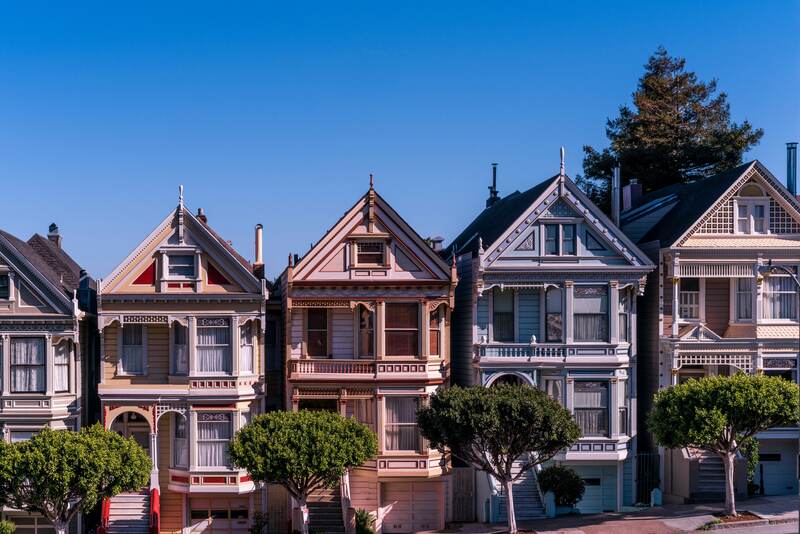 We can restore the life back to both commercial and residential roofs with our extensive roof restoration process. 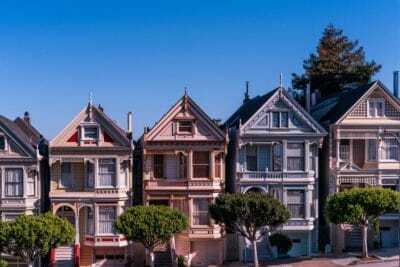 You can read more about the roof restoration process here. 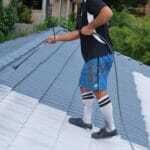 We can provide and install a wide range of whirlybirds and skylights to suit your roofing needs.